If you love Indiana Jones as much as I do, then this is for you. 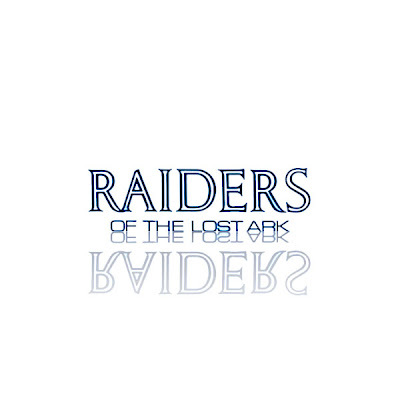 Jamie Benning and the geeks responsible for "Star Wars Begins" have now made a documentary, or "Filmumentary" as they call it, of "Raiders of the Lost Ark." 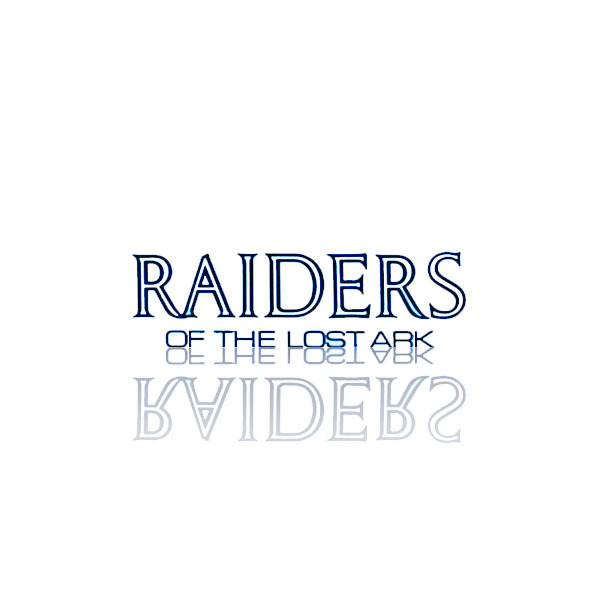 If you love the Man with the Hat, Raiders and its sequels, or serials in general, this is a small piece of love. Grab something to drink and eat and sit down and watch this.